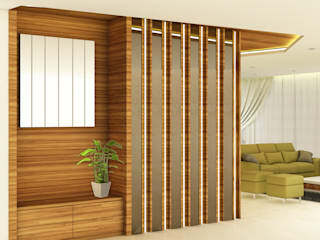 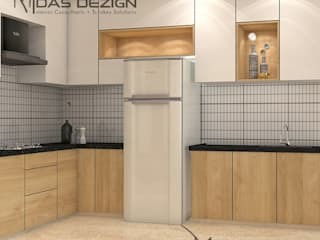 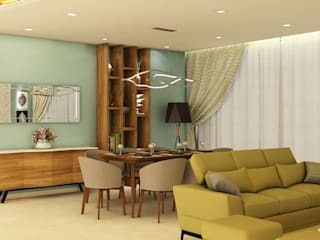 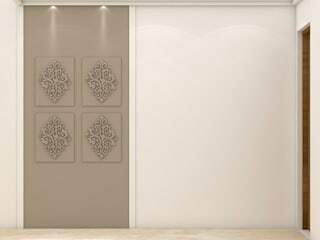 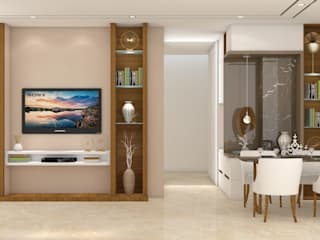 Midas Dezign is a reputed Mumbai based Interior design and Turnkey contracting firm known for its thoughtful approach to design and its sharp attention to details, quality and finishing. 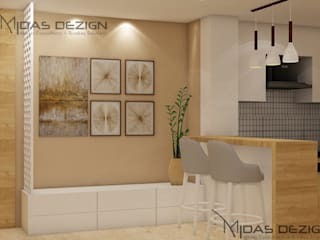 Founded in 2014, Midas has built a versatile team of interior designers, 3D visualisers, drafts-men, Project managers, site supervisors and administrators.With multiple dedicated contracting teams, Midas is able to ensure precise craftsmanship, timely delivery and thorough attention to details. 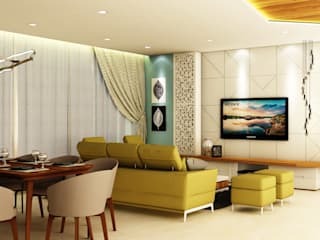 Specialising in Residential, Commercial, Retail, Hospitality and Renovation projects, Midas is a complete ONE STOP SHOP for all the interior needs. 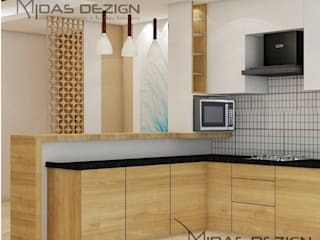 Abbas Sakarwala is the Founder of Midas Dezign, whose passion is to creatively design everyday spaces for its customer. 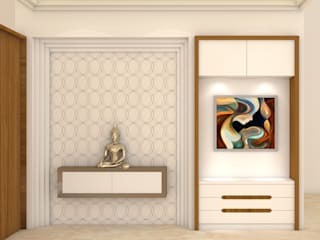 After graduating with an Interior Designing degree from LS Raheja School of Architecture, Abbas not only gained experience with Indian architects and designers but also worked with Architects, consultants and designers at international level.